Outstanding customer service has been central to our success over the past seventeen years. 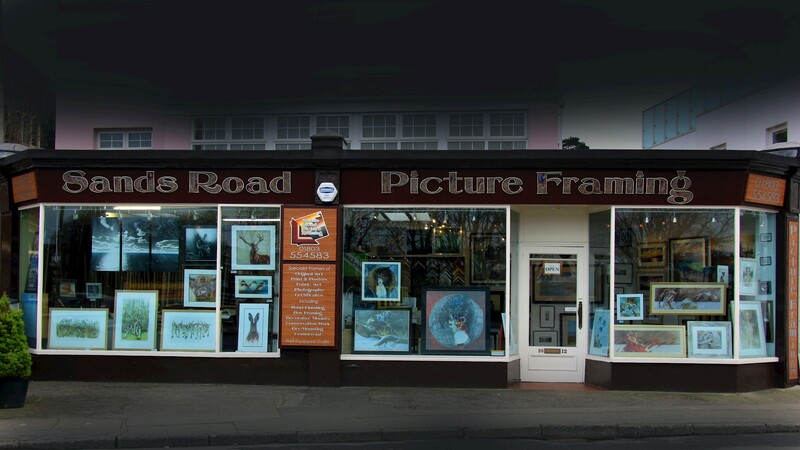 This starts with a friendly welcome and a no obligation quotation; we take time to advise and ensure the very best options are explained and explored with you, however challenging you think your item may be. 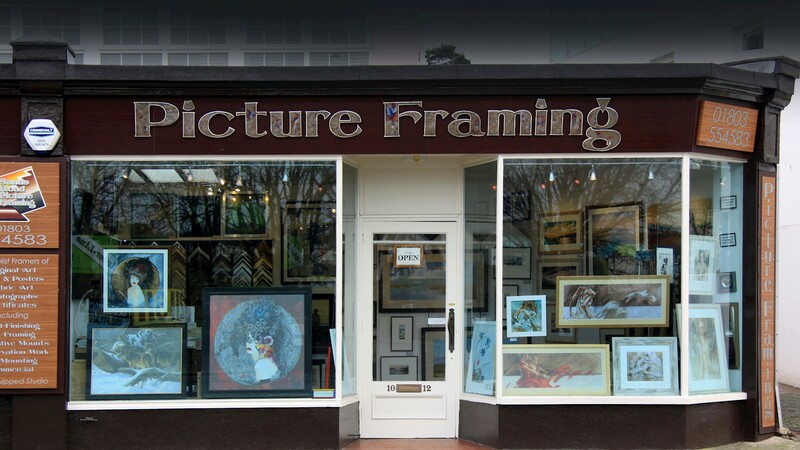 We can custom order frames styles to suit you, in addition to the 300 styles, various mount options and specialist glass including UV protection and museum, we hold in stock. Ensuring your finished work will look fantastic for as long as possible. 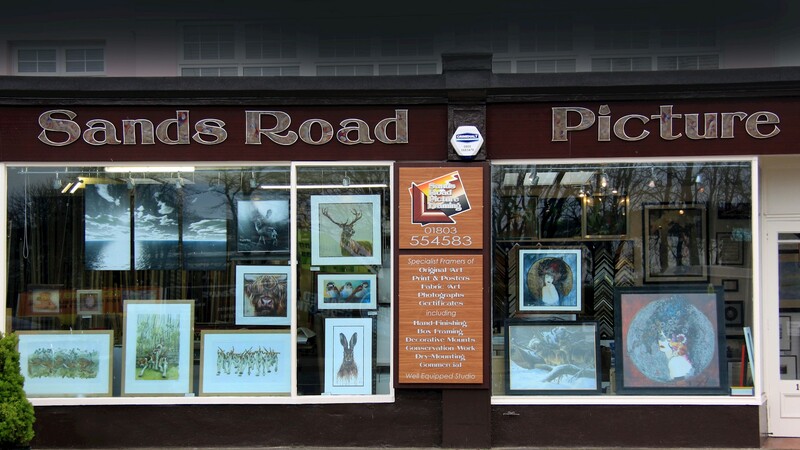 We work closely with various local artists and art groups, and offer display and exhibition space.